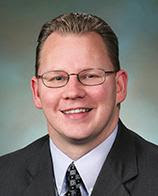 “Our students need more support at school,” said Chris Reykdal, Superintendent of Public Instruction. “When determining priorities for our budget and policy proposals for the Legislature and the Governor this year, we used data from the 2016 Healthy Youth Survey as well as from a 2018 survey of more than 30,000 Washingtonians about their education priorities,” Reykdal continued. With just a month left in the legislative session, legislators are passing bills and putting together budgets. 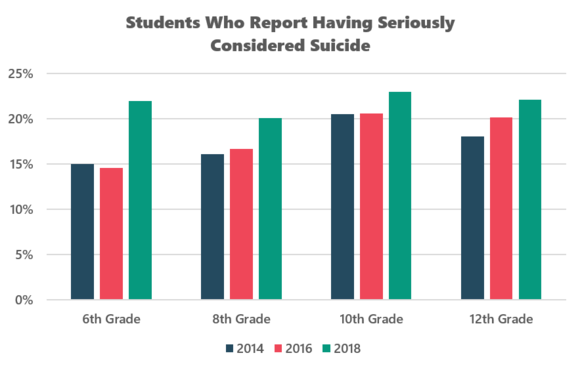 Beyond that, in 2014, 2016, and 2018, about 1 in 5 high school students reported being bullied at school. For students in grades 6 and 8, it was nearly 1 in 3.